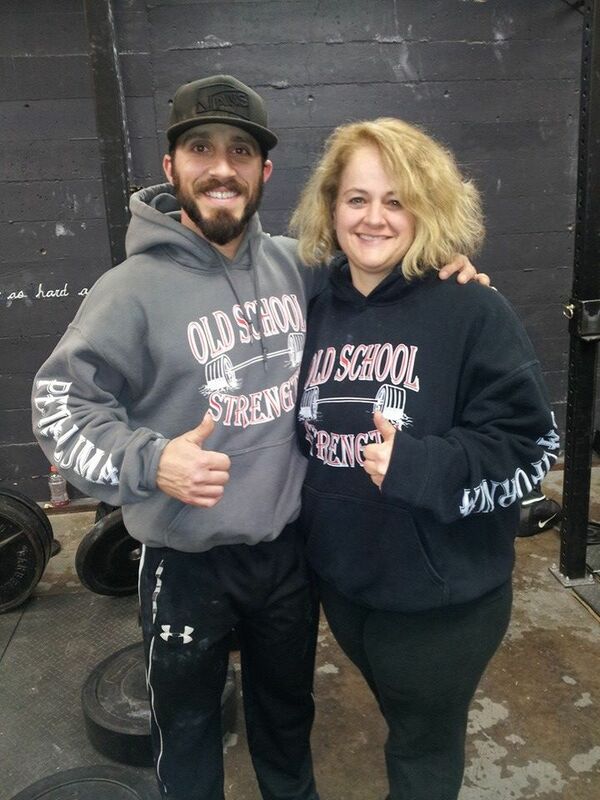 If you are specifically looking to get strong, Old School Strength is a great place to start. 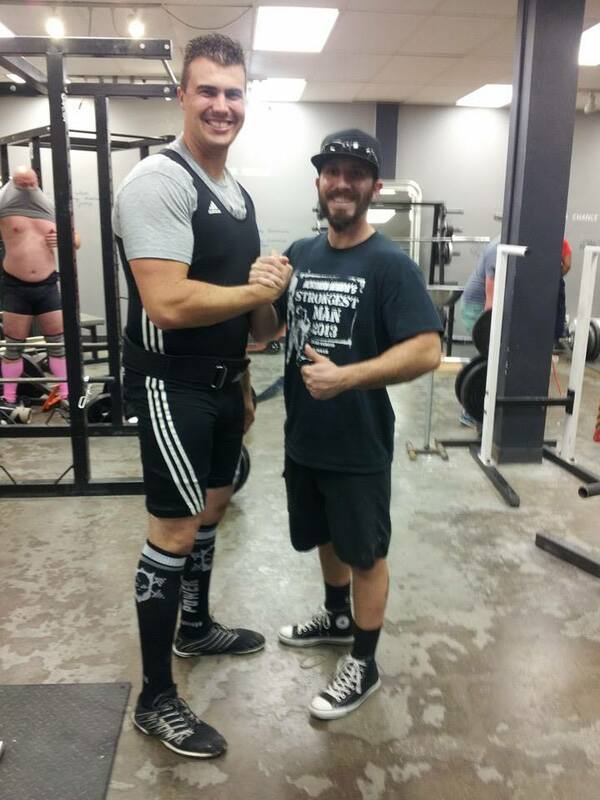 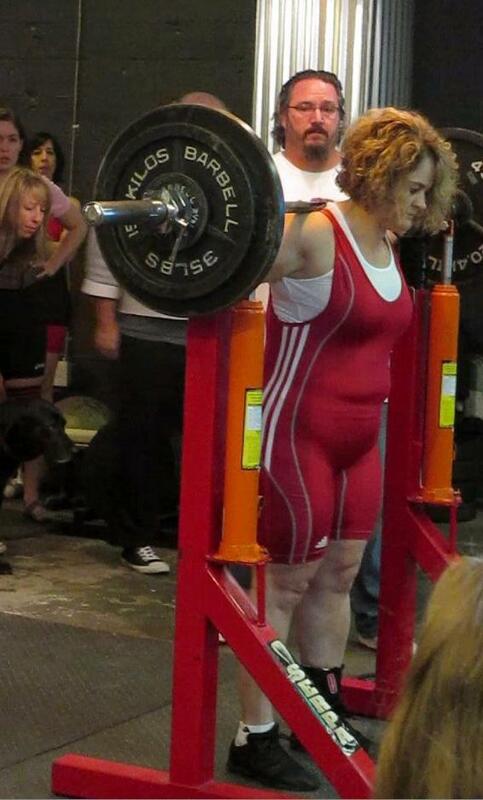 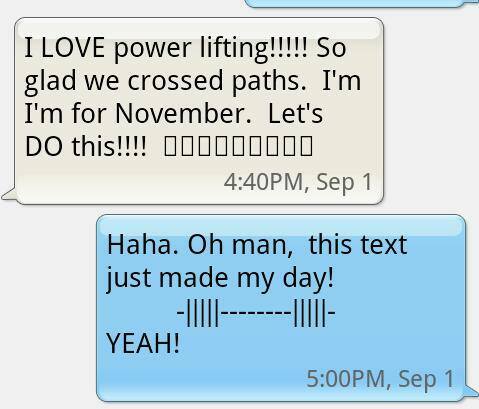 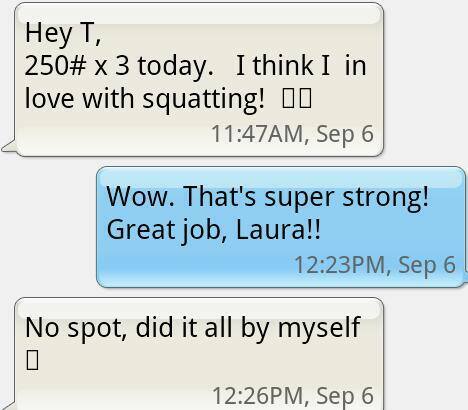 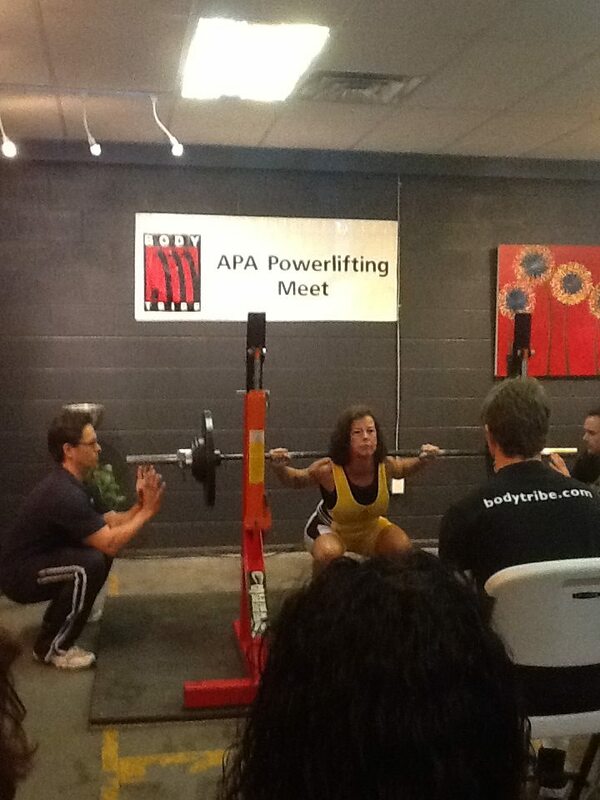 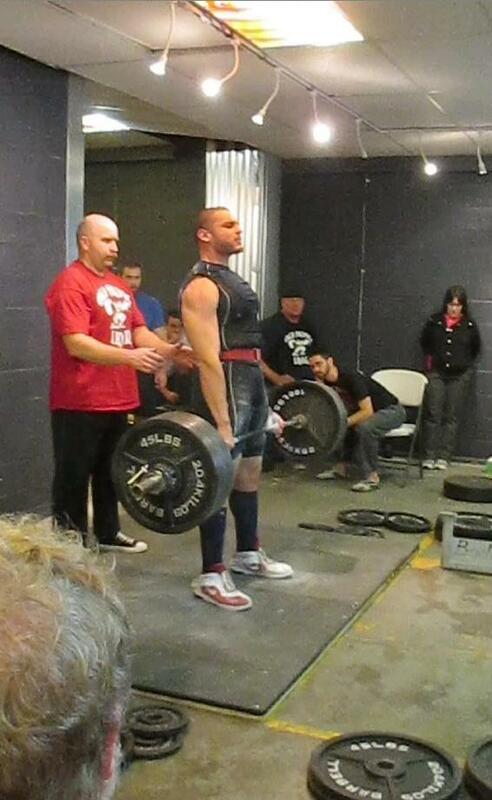 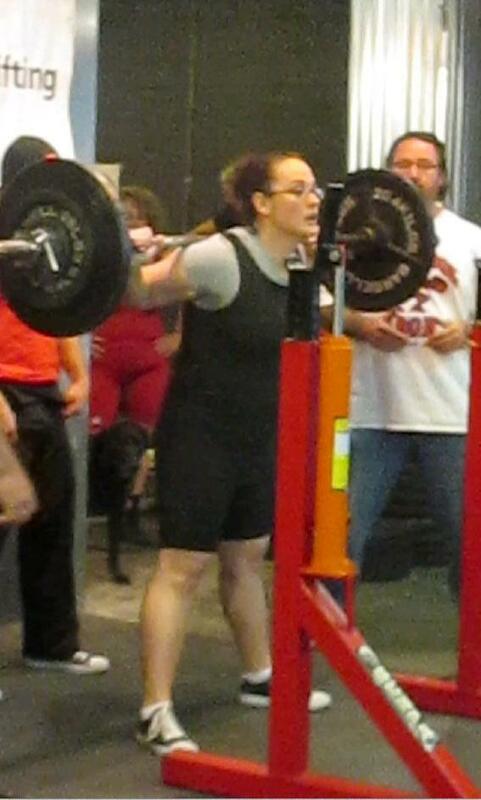 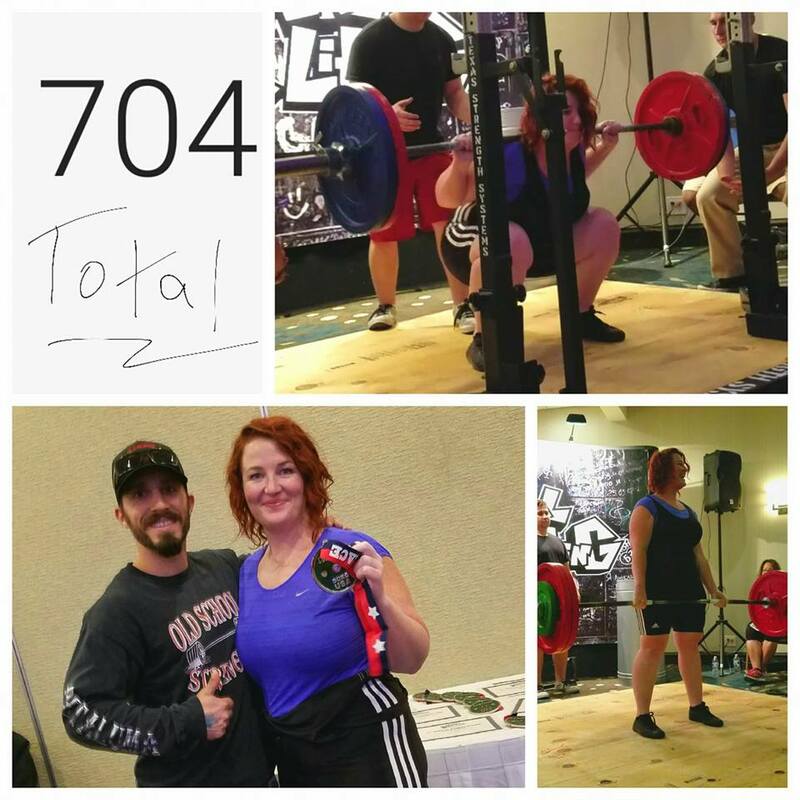 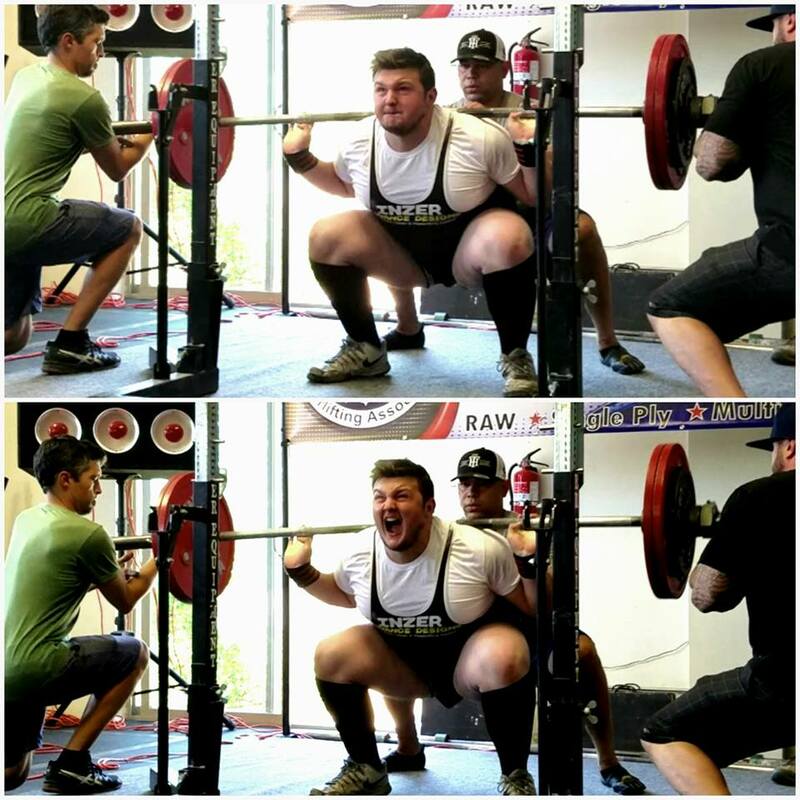 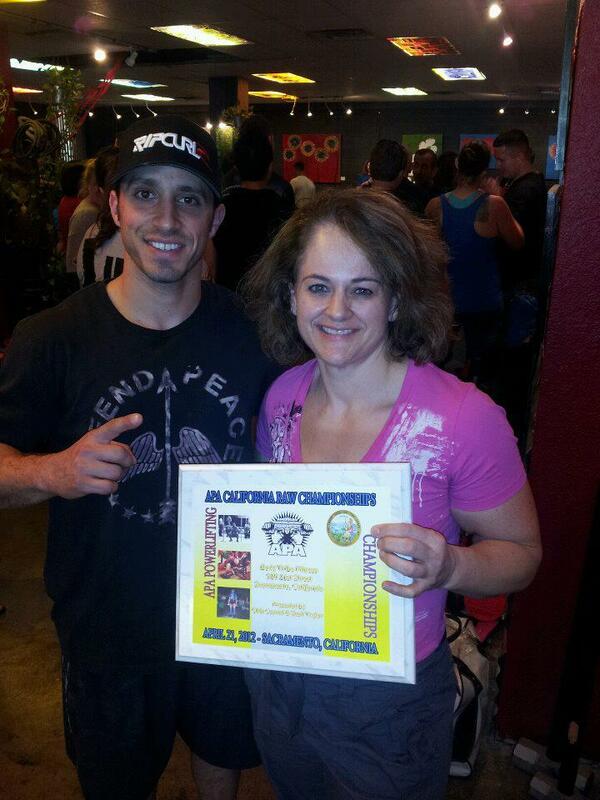 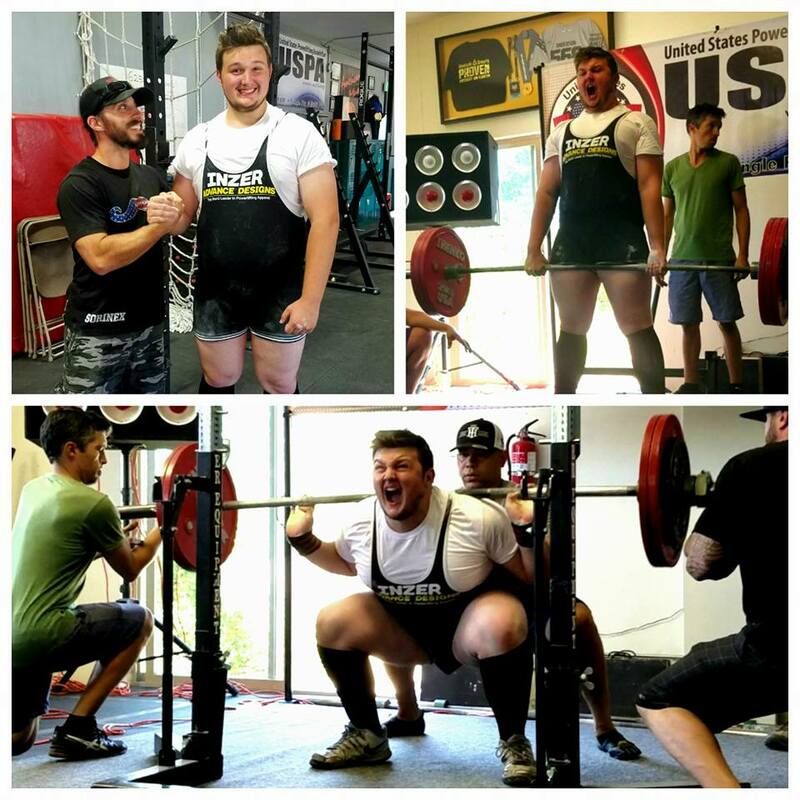 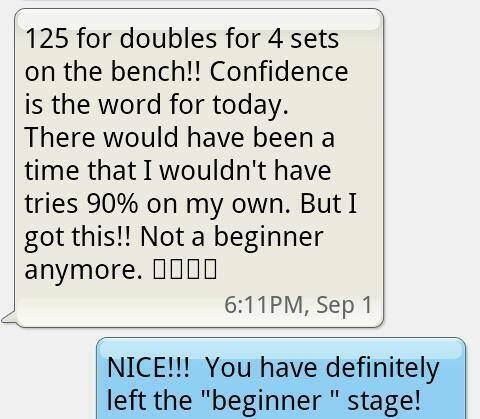 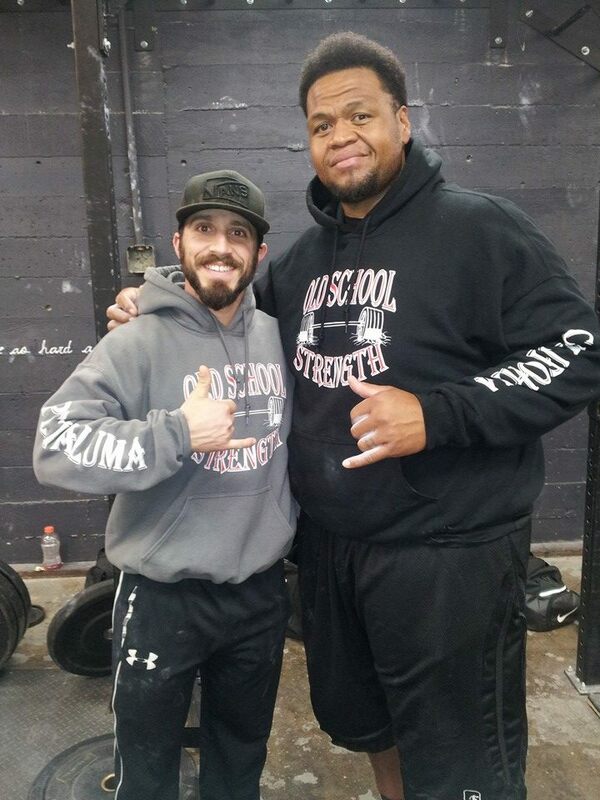 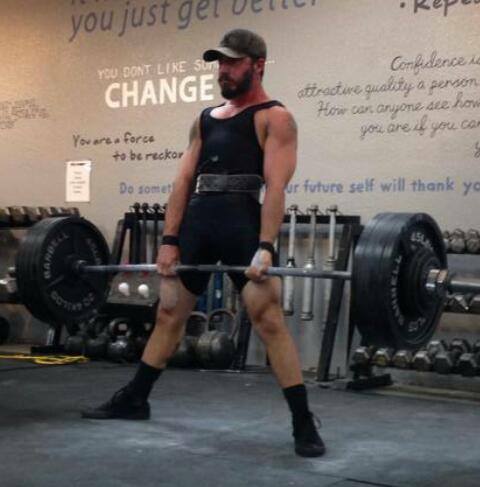 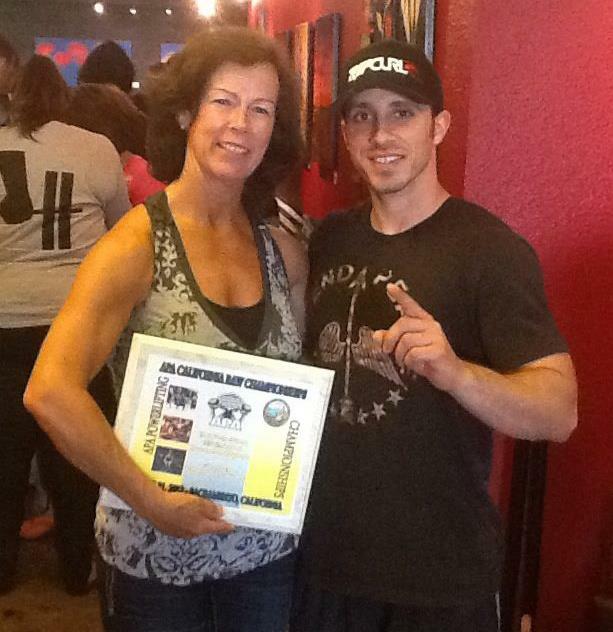 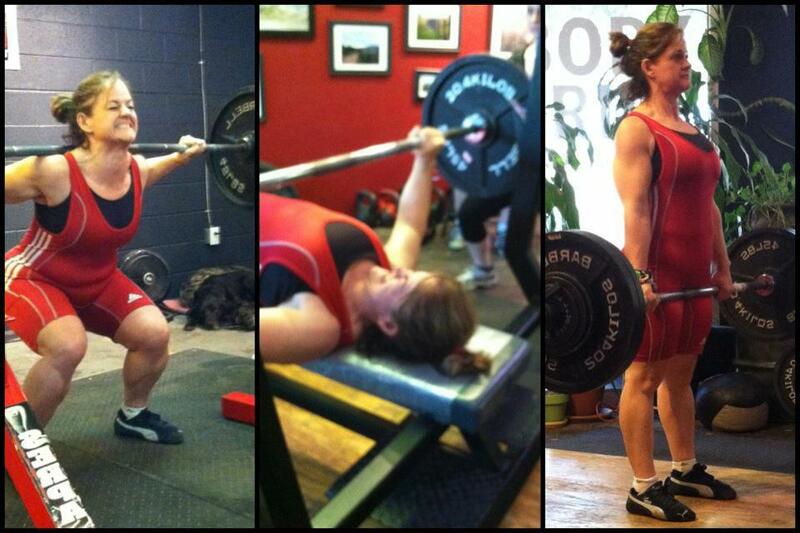 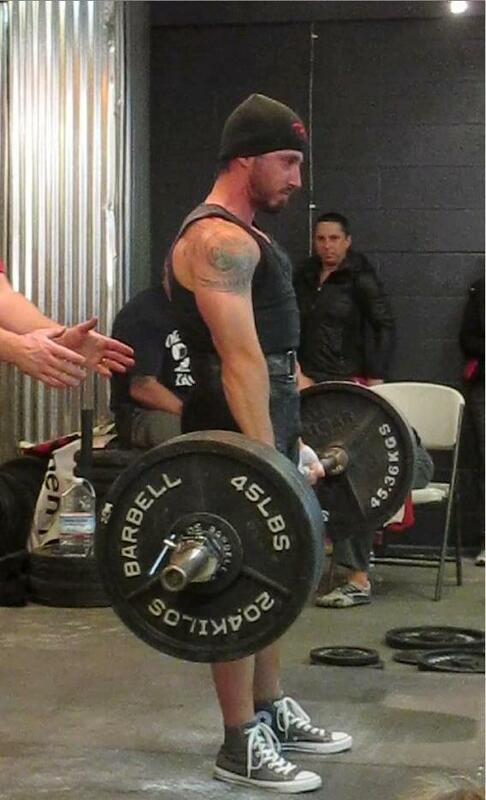 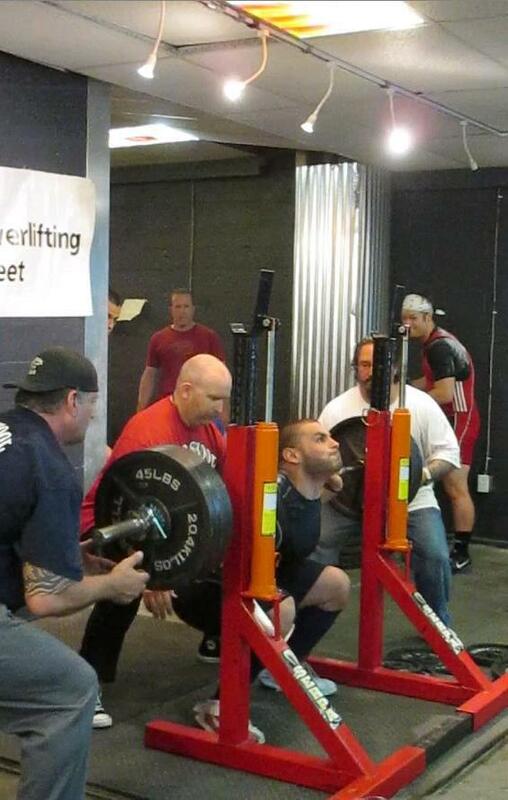 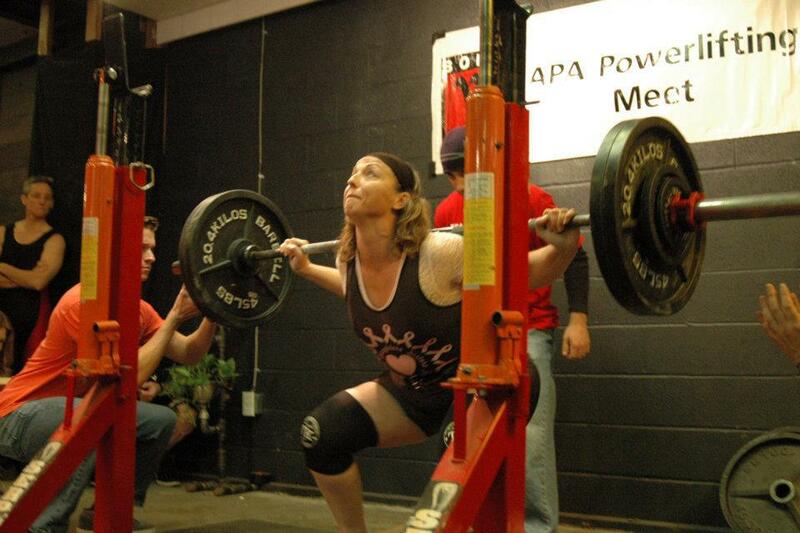 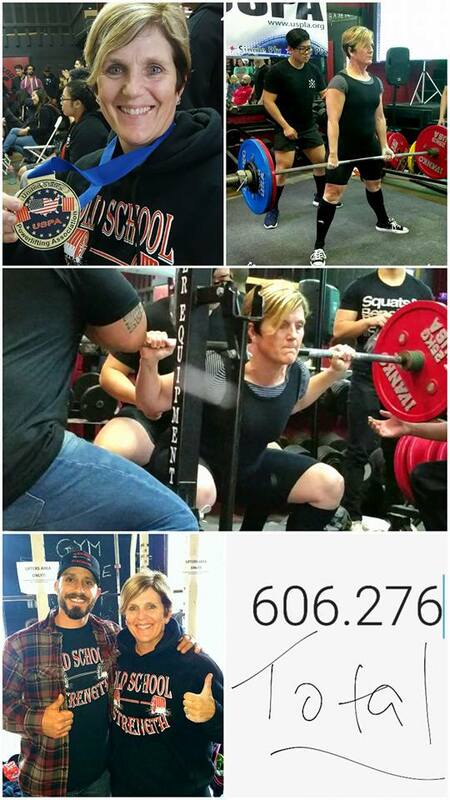 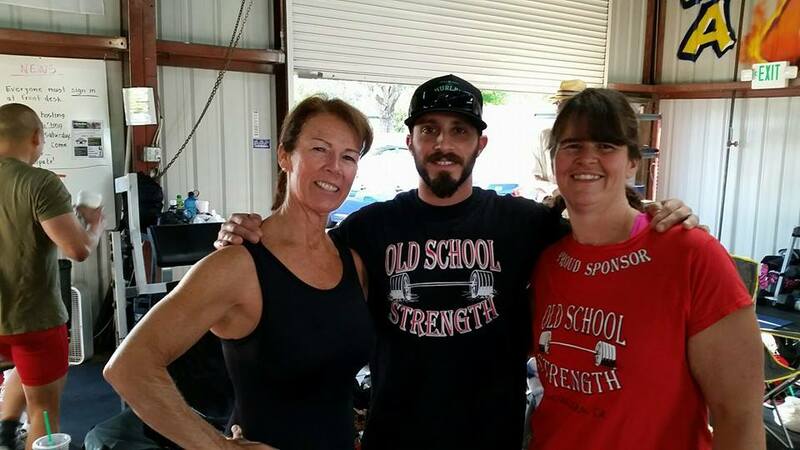 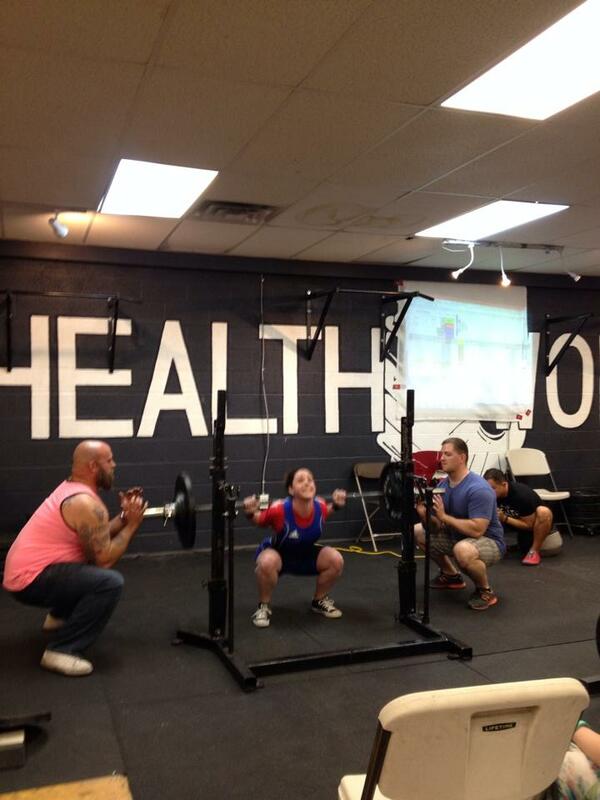 Todd has helped coach a number of athletes to over 60+ official Powerlifting records. 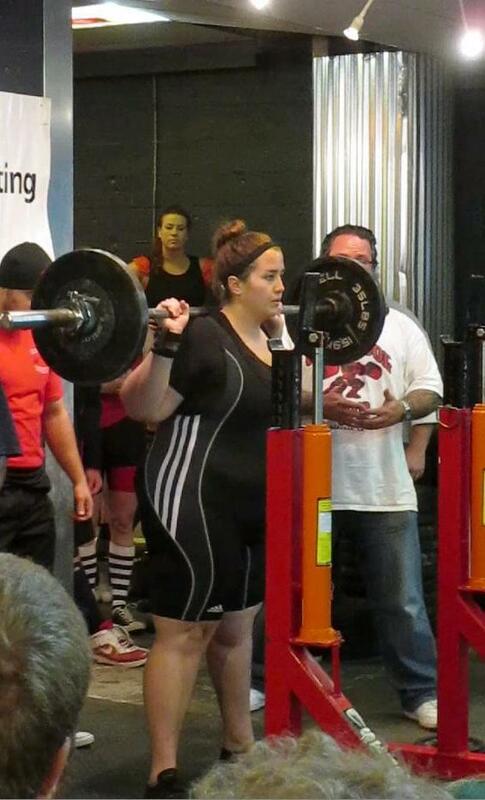 Not wanting to compete??? 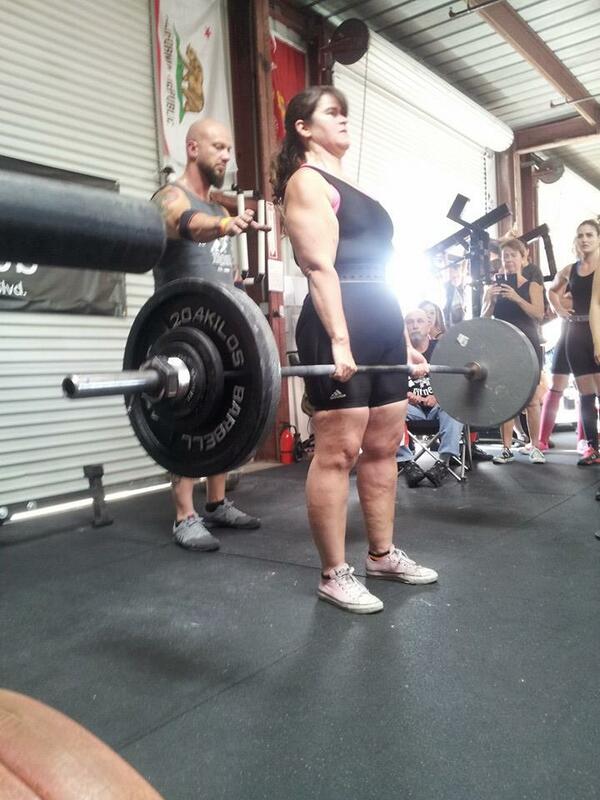 That's ok . . . in fact most people who come to Old School Strength never step on a competition platform. 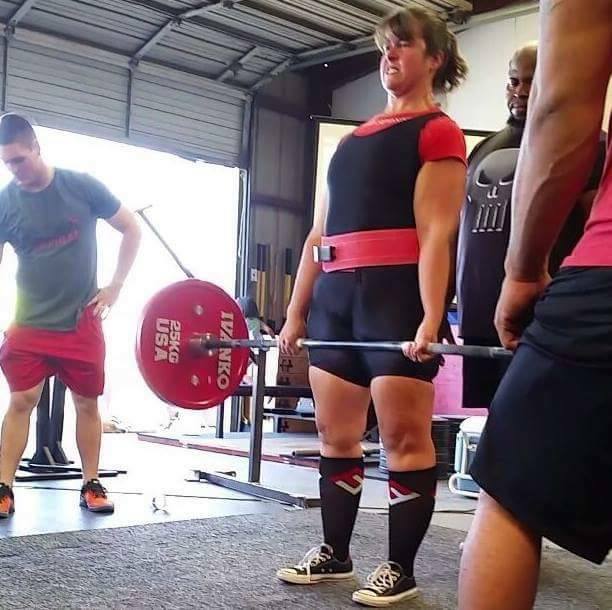 They just simply "like being strong!". 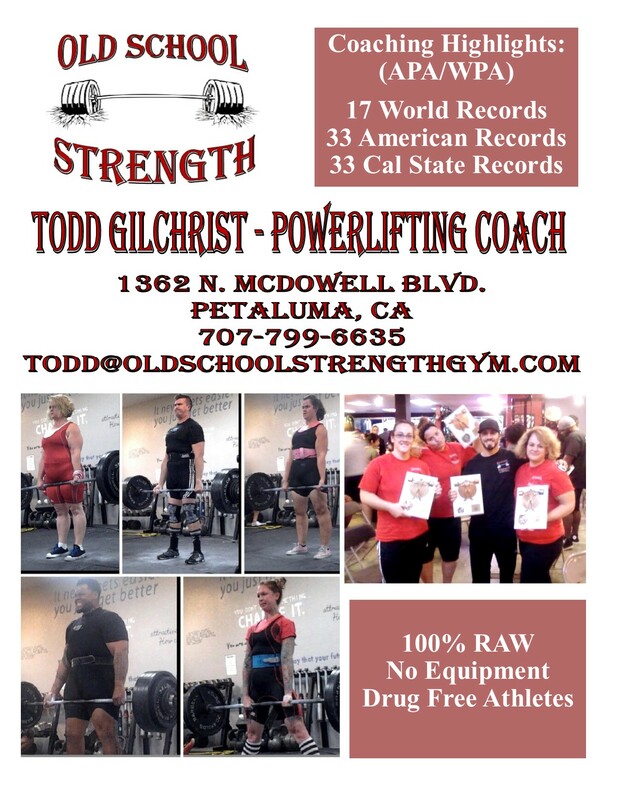 Contact us here for more info﻿.